We are pleased to announce the release of opam 2.0.3.
or download manually from the Github "Releases" page to your PATH. In this case, don't forget to run opam init --reinit -ni to enable sandboxing if you had version 2.0.0~rc manually installed or to update you sandbox script. 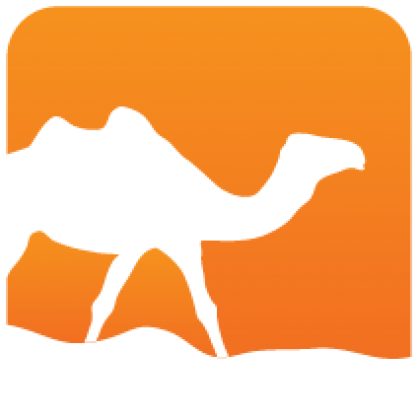 We hope you enjoy this new major version, and remain open to bug reports and suggestions. 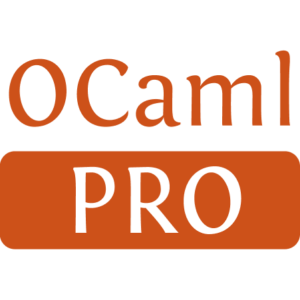 NOTE: this article is cross-posted on opam.ocaml.org and ocamlpro.com. Please head to the latter for the comments! Generated from opam-2-0-3.mdusing opam2web, courtesy of OCamlPro. Commercial support.